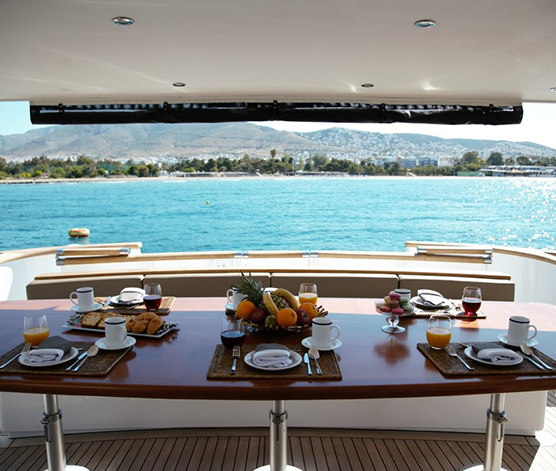 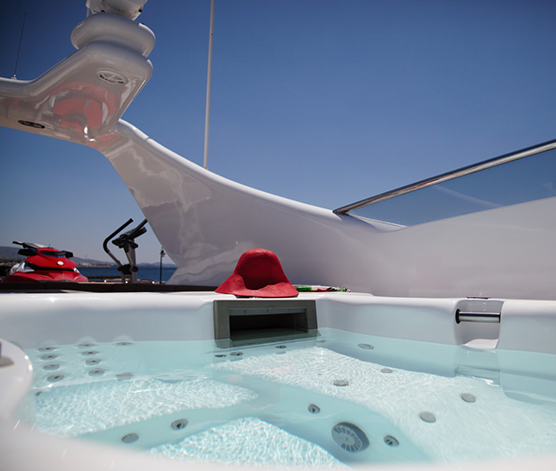 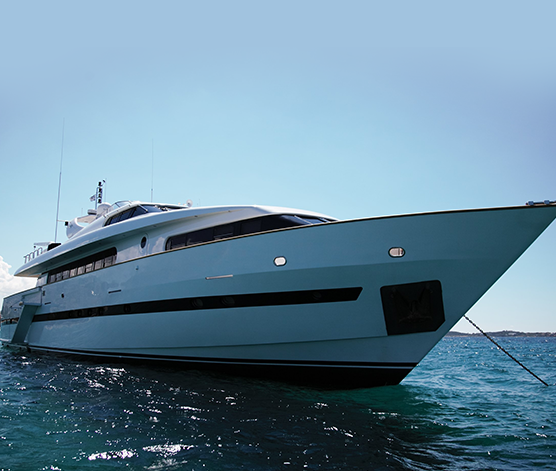 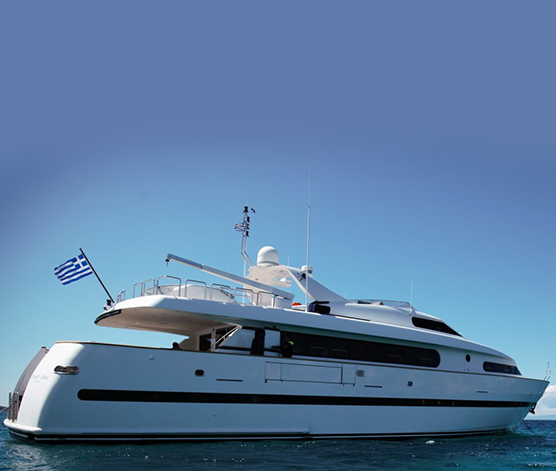 Project Steel, is our amazing Bugari 100, available for private charters throughout the Greek islands. 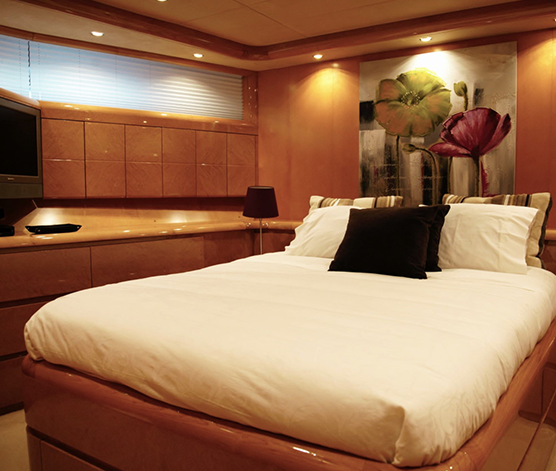 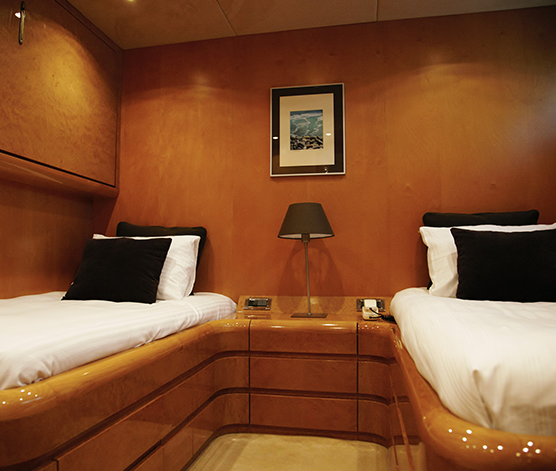 Project Steel is a beautiful boat offering luxurious accomodation for groups of 12 in his 3 double cabins and two twin beds. 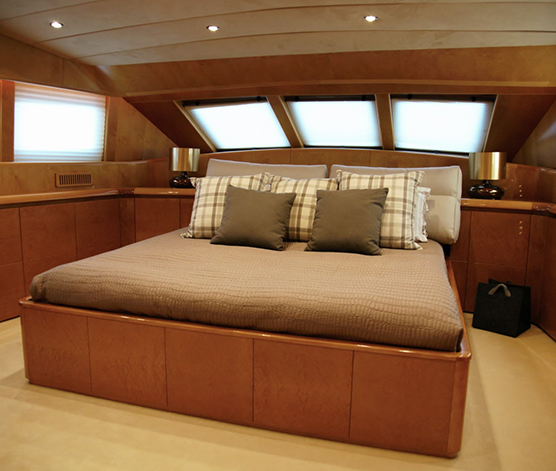 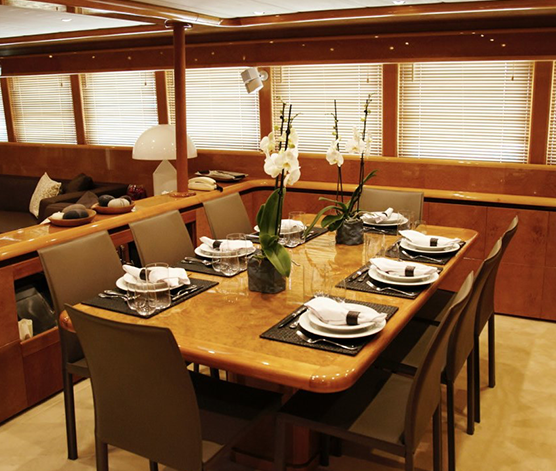 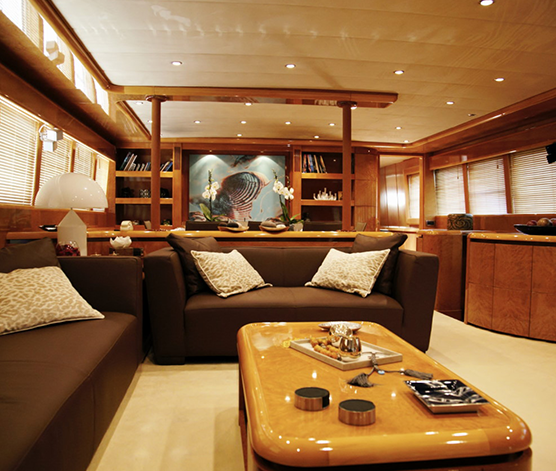 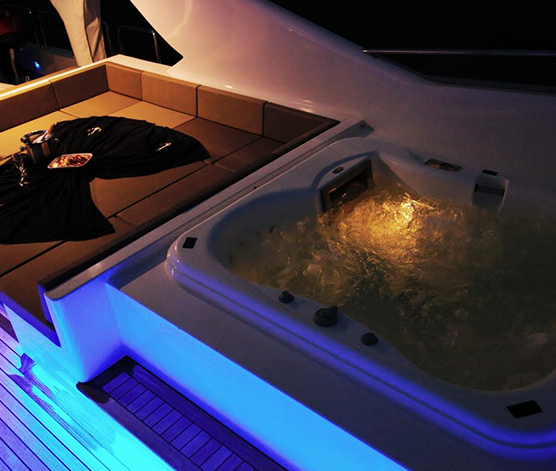 Spacious outdoor lounging is offered in his cockpit area while after dark entertainment is complimented by her inner saloon area. 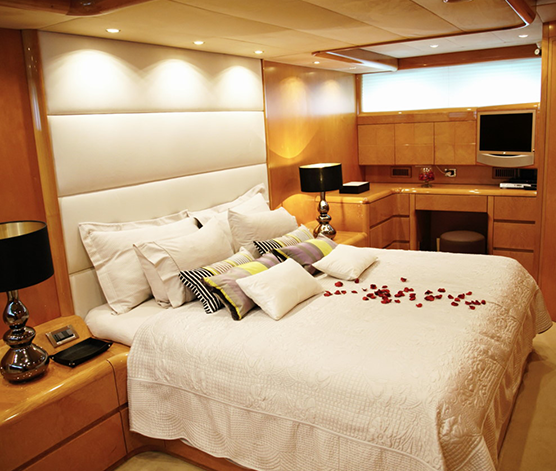 Multiple entertainment options are available and the captain and crew make sure to take care of your every need in style! 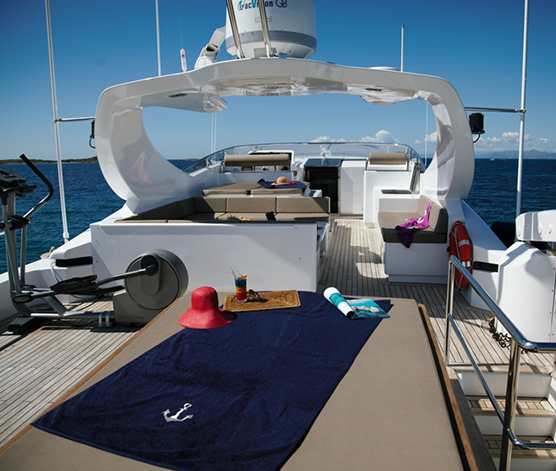 Standard equipment includes snorkeling and fishing gear while exploration of secluded coastlines is possible.